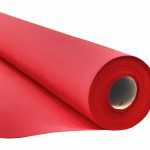 Welding Fire Blankets are heat repellent roll fabrics made from silicone coated fiberglass designed to withstand high heat temperatures. 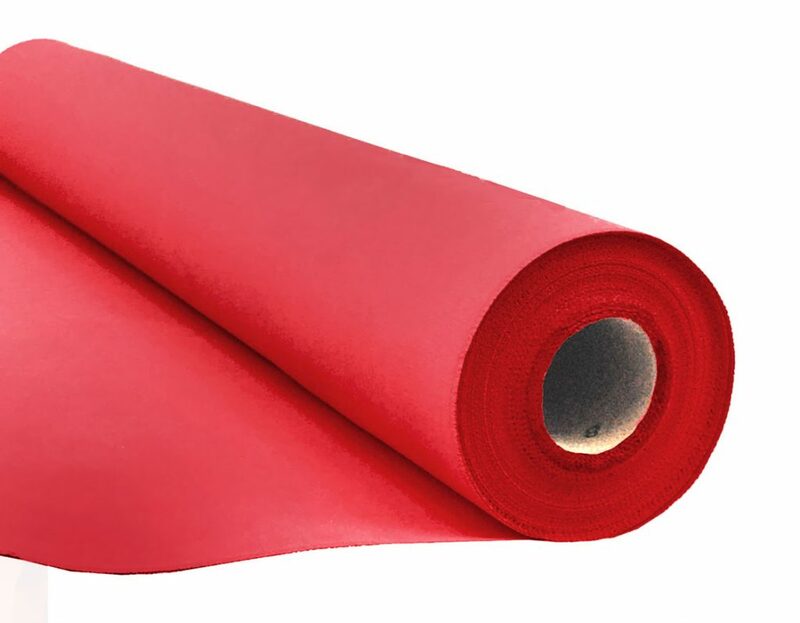 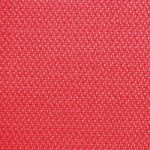 At 16.8 oz./sqyd, Fire Blankets are abrasion-resistant and designed to keep slag and metal shavings from burning through the material. 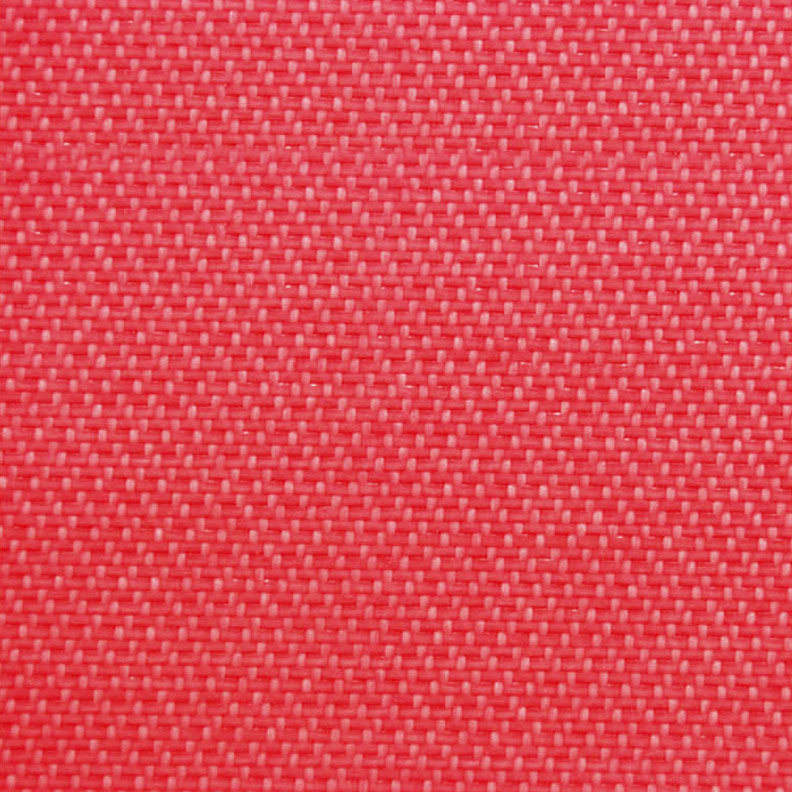 Fire Blankets are most often used as welding curtains or heat blankets for marine, petrochemical and industrial construction applications. 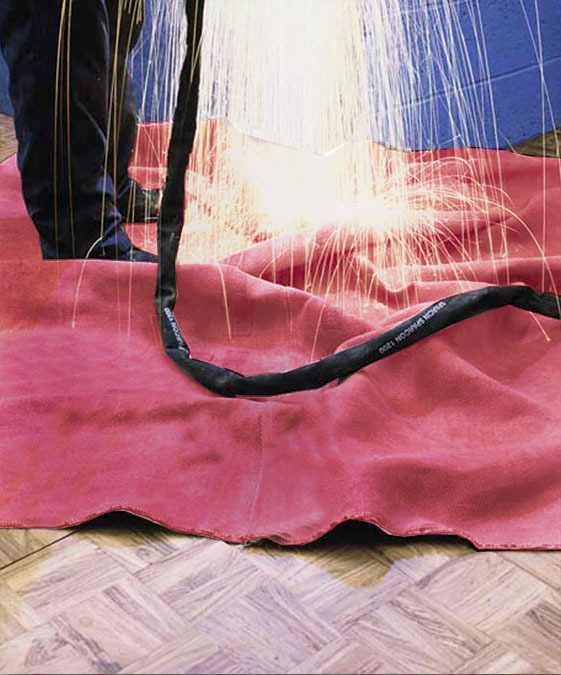 Welding Fire Blankets are available in roll form and may be custom-fabricated to fit virtually any industrial project or application.